Joe Marocco at a Roasters Guild Retreat. All photos are Roasters Guild file photos unless otherwise noted. Somehow, some way, some people have the ability to accomplish twice as much as everyone else in the span of a day. 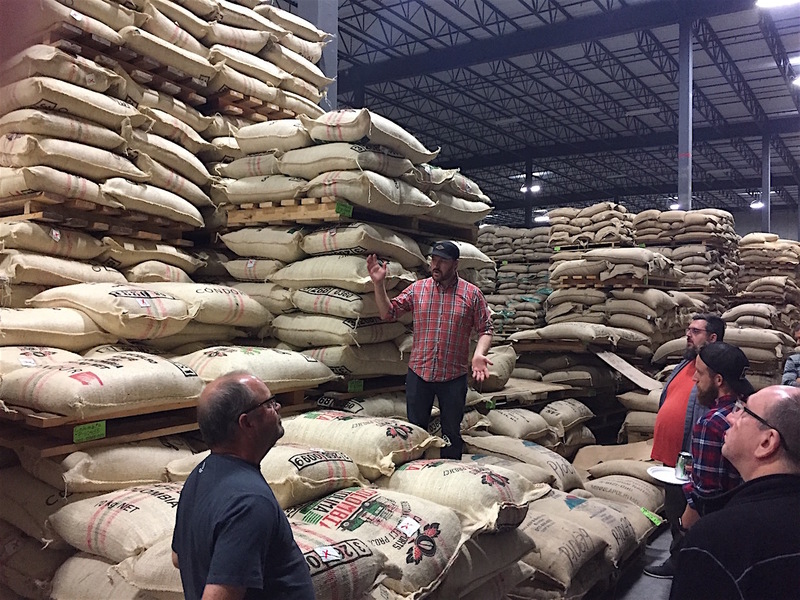 In the coffee world, Joe Marrocco is one of those people. 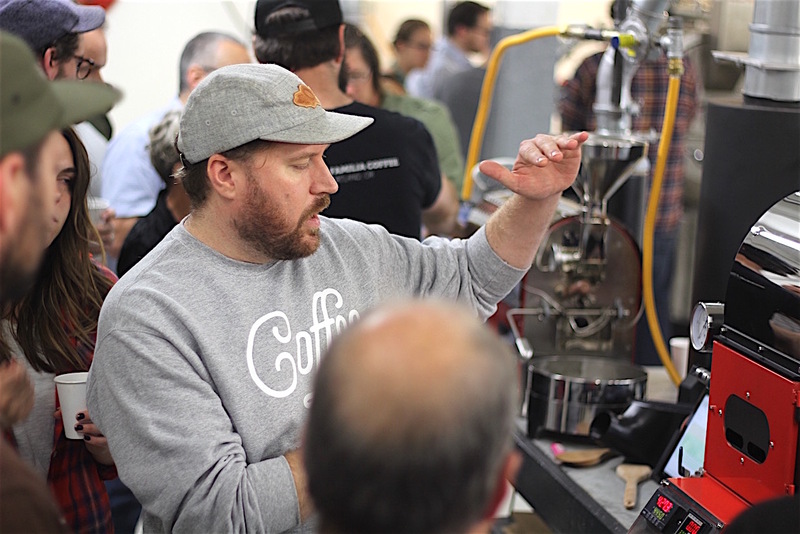 In addition to his day job at Minneapolis-based roaster manufacturer Mill City Roasters, Marrocco is a part owner of Hodges Bend, a coffee shop/restaurant/bar in Saint Paul and Tulsa, Oklahoma. 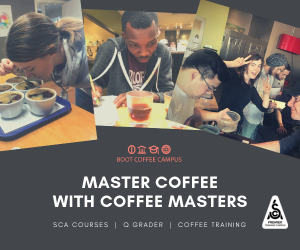 He has served on the Coffee Roasters Guild (CRG) Advisory Council since 2013, teaches as an Authorized SCA Trainer (AST), and is a frequent contributor for various industry publications. 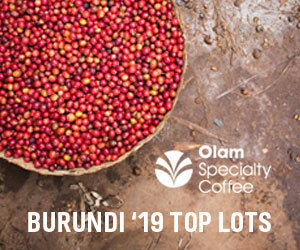 He was also the 2015 recipient of the Specialty Coffee Association’s Special Recognition Award for his volunteer work and contributions to the coffee community. 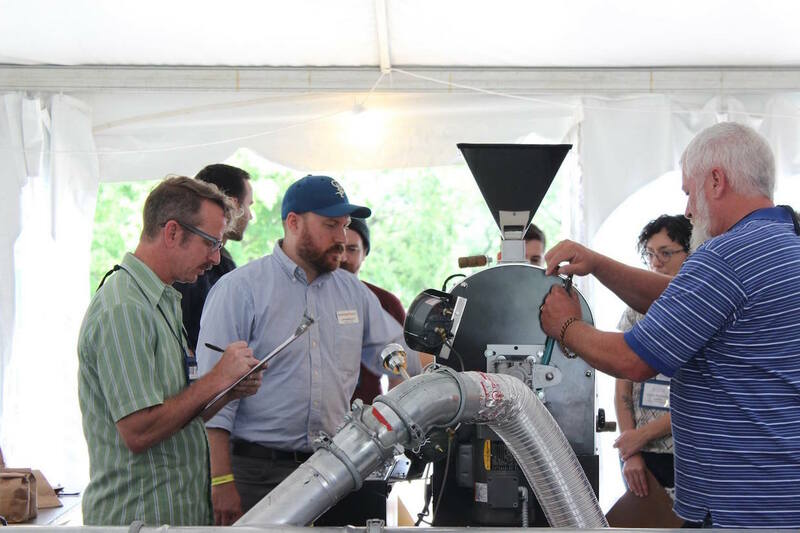 Many coffee roasters know Marrocco through his work over the past seven years as education director for Minneapolis-based green coffee trader Cafe Imports. 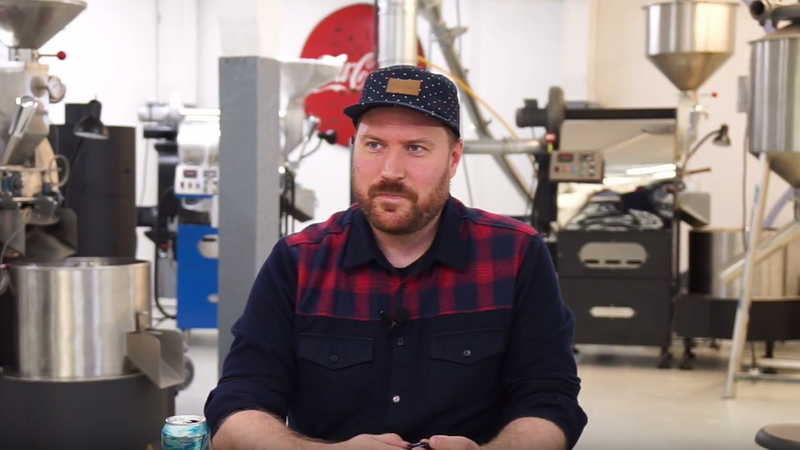 Screenshot from a Mill City Roasters educational video. 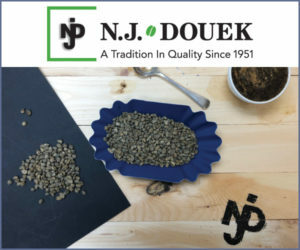 Marrocco said that roaster sales are different than green coffee sales in in their frequency of long-term contact with customers, although they do require attentive, friendly, and knowledgeable service for each sale. Cafe Imports Warehouse. Daily Coffee News photo/Nick Brown. 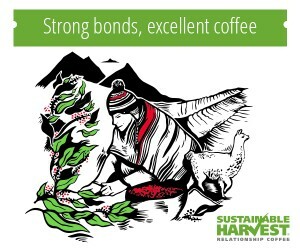 A full time job, an active family of four and social obligations would be considered a full plate for most, but Marrocco’s “extra-curricular” activities supporting the coffee community have filled countless hours of over the past decade, although he doesn’t look at it as volunteering. 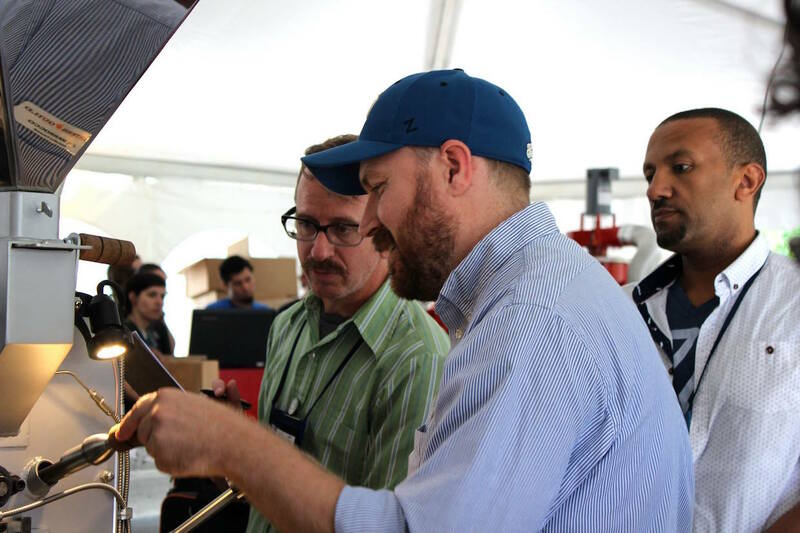 Marrocco said his main goal for his work with the roasting community is to see roasters be successful and get the credit they deserve alongside equally important participants in coffee’s seed-to-cup journey. 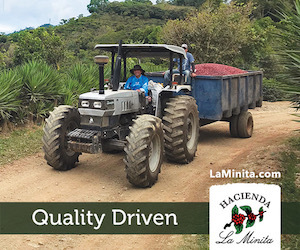 When Marrocco was 21 years old and not yet working in coffee, he went on his first trip to a coffee growing region — Nueva Segovia in Nicaragua. He was there with a few philanthropic organizations working to help farmers who were formerly fishermen/women displaced from a hurricane and other natural disasters. 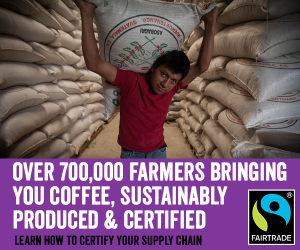 They were learning how to grow coffee. 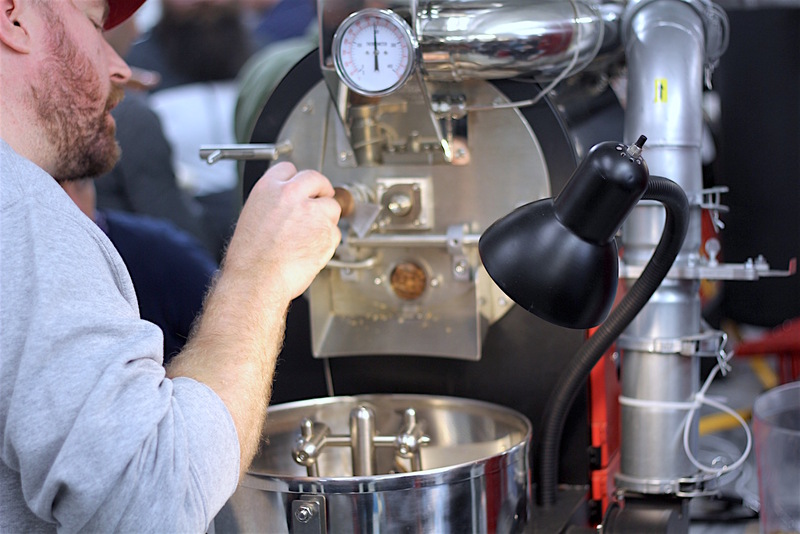 Joe Marrocco on a Mill City Roasters machine. Daily Coffee News photo/Nick Brown. 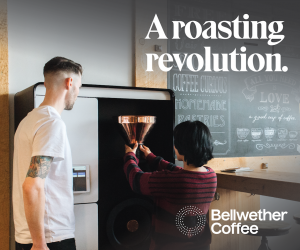 Marrocco began to work in coffee as a barista a few years later, but soon after came to the conclusion that roasters were the ones making most of the influential culinary decisions, beyond the farmers and millers. 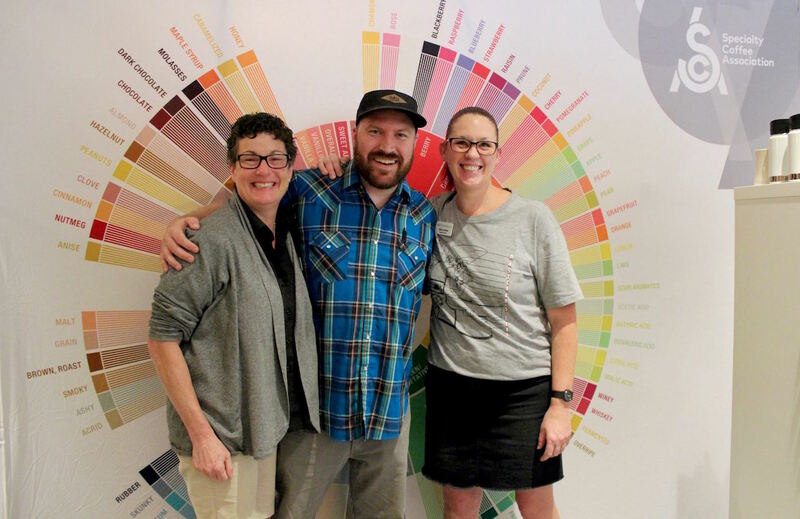 Marrocco served as a Regional Chapter Representative for the Barista Guild of America before moving onto the Coffee Roasters Guild Advisory Council five years ago. 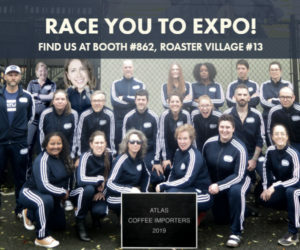 This was back when the group was still known as the Roasters Guild and consisted of largely U.S. roasters and some international members, prior to the unification with the Roaster Guild of Europe that was announced earlier this year. 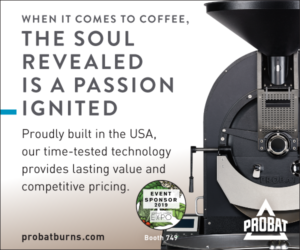 While the unification has ruffled some feathers in the coffee industry, Marrocco paid little credence to the perceived negatives of a more globally unified roasting industry. 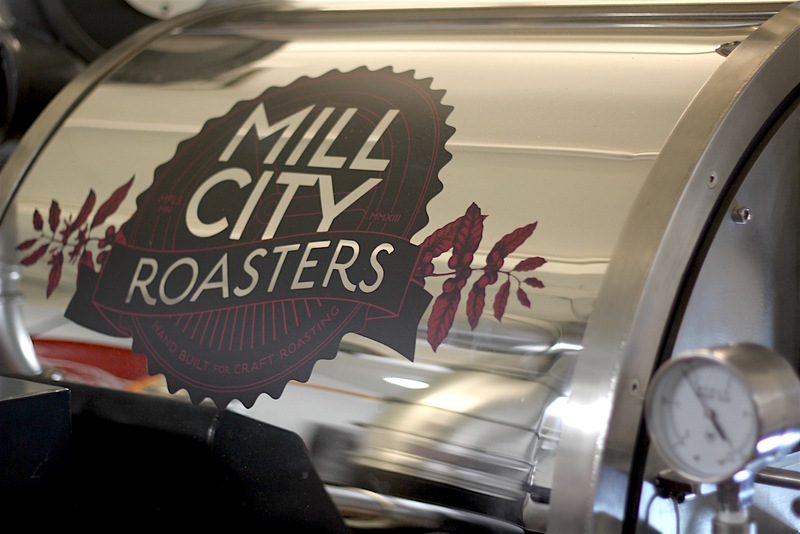 At Mill City Roasters’ headquarters in Minneapolis. 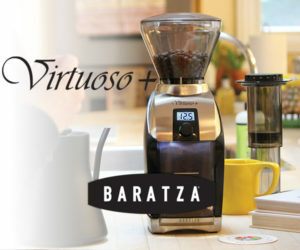 Daily Coffee News photo/Nick Brown. 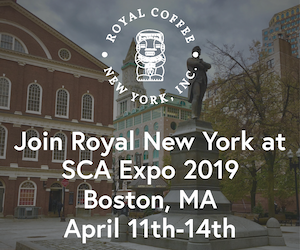 If the CRG can connect the global coffee community, Marrocco believes that it can then leverage that connection toward a more concerted effort to empower those who are currently on the fringes and create a very different, more equitable, and stable world. 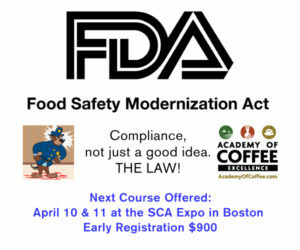 “I truly believe that we in the coffee industry have the power to move this needle,” said Marrocco. Joe Marrocco. Daily Coffee News photo/Nick Brown. I am led by my curiosity. 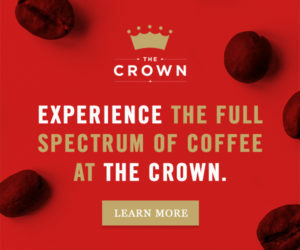 Coffee will never satiate my curiosity in any of the things I am interested in. It keeps me digging for more and growing in so many personal areas. It is my ticket to a life full of people, flavor, travel, opportunity, activism, and so much more. I think the same things trouble me about coffee that trouble me about people in general, and our world. I am deeply troubled by how easy it is to take advantage of people who are not in a place of power. I am troubled by the colonialism that is rampant in our industry. This kind of pulls things full circle as to what first brought me into the industry. 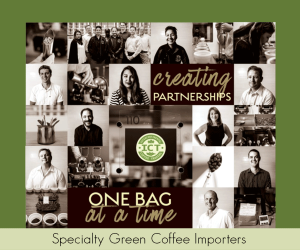 As I have grown as a person and as a coffee professional, I have learned more and more that we are all in this together. Yes, doing work to help producers earn more is good work that we should be doing. But, doing work through a heart of mutual respect, dignity, lacking self-righteousness, void of a personal view of ourselves as necessary for progress — basically stripping the ego away from our commerce and stripping the guilt away from our marketing — will go a long way to making the supply network more equitable. Equity is not only money. Equity is dignity. We do not show dignity where we need to as an industry. On the flip of that, we are also so fast to “celebretize” people. The paradox also does not show dignity where it needs to be shown. As a person is elevated higher and higher — so high that when they say something we take it as gospel — we begin to dehumanize them and consume their materials instead of appreciating their humanity. This does not serve them, nor us, well. This allows for rampant error and puts pressure on them to not make any mistakes. 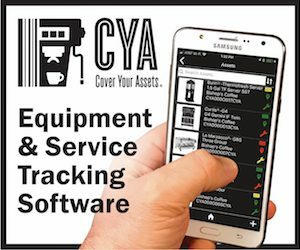 As our industry grows we need to be conscious of these dangers. I would be cooking or teaching, or perhaps both. I have to tip my hat to Joe. 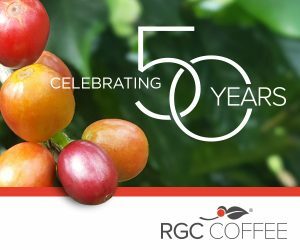 His work and presence in the coffee industry has made an impact on people…who of us can say the same thing about our work? Because there are both progressive and regressive views in every industry (and every viewpoint in between!) I believe any effort towards communication, and inclusivity is of value. Keep up the great work Joe!